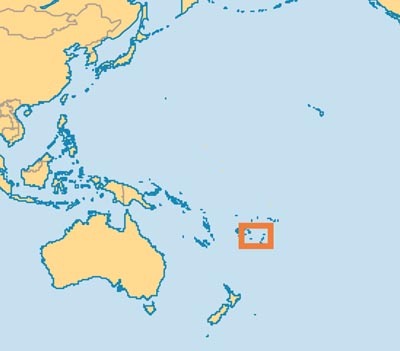 Tonga has a population of 102,000, speaking Tongan and English. The main religion is Christianity (mainly Wesleyan). Work consists mainly of support for our small group of local brethren in both pastoral and preaching. Regular visits from New Zealand and Australia support this work.